The new CALDIA is based on the same, innovative technology as the CERTATE and is also equipped with the MAG SEALED mechanism. This means that the axis within the gear is completely sealed via nanotechnology and an oil barrier. Thus, no dirt particles or saltwater can get into the gear via the axis - a permanently soft and smooth running is guaranteed. 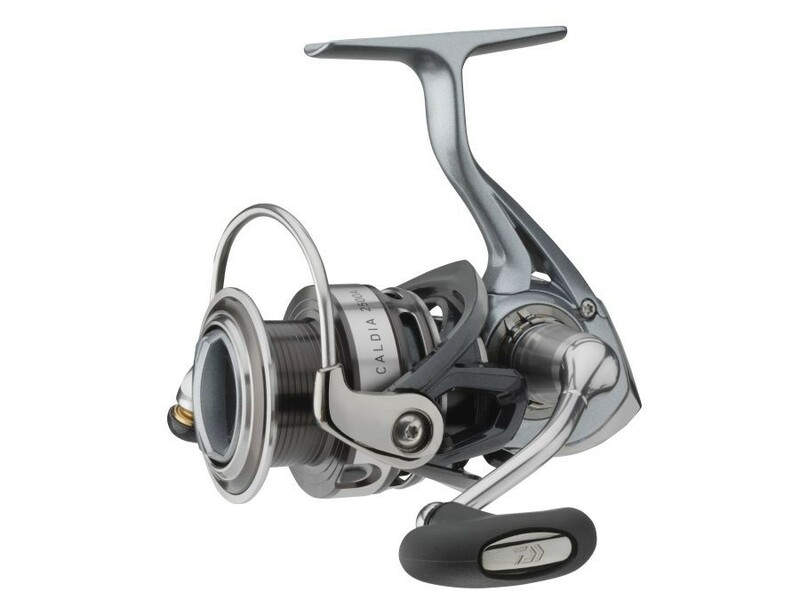 The lightweight Zaion reel body ensures a distortion proof fixation of the gear and optimizes the reel's running additionally. The perfect reel for fishing for sea trout, pike and zander.